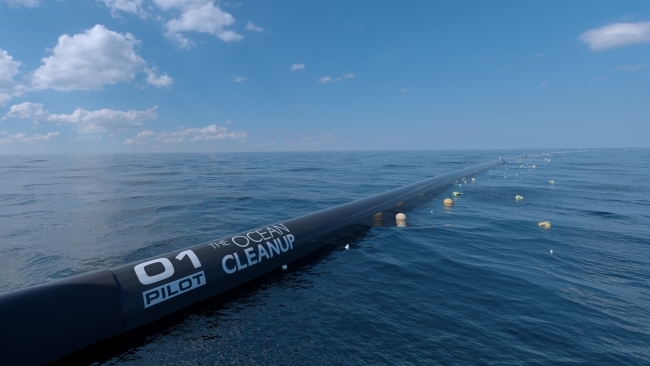 The Ocean Cleanup designs and develops systems to clear the world’s oceans of plastic waste. In May 2017, the not-for-profit organisation applied for a patent. V.O. is assisting with this patent application and will be a partner of The Ocean Cleanup until 2020. Photo by Yuri van Geenen. 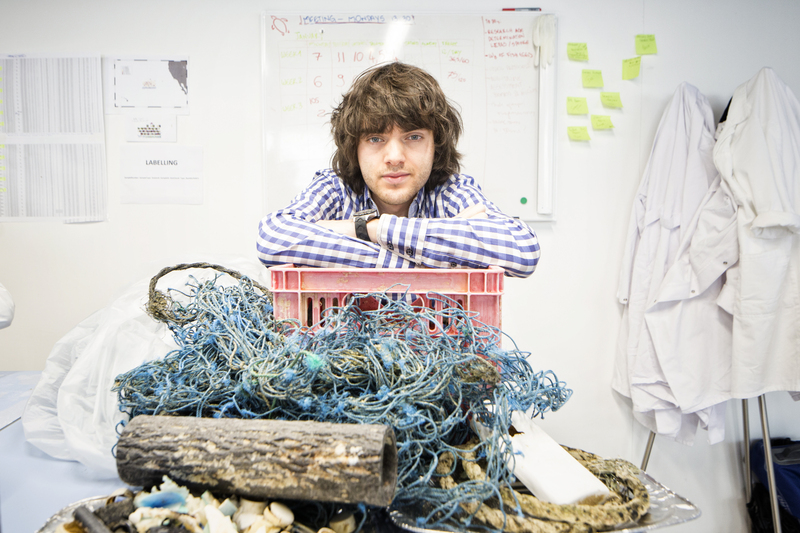 In 2012, the Dutch entrepreneur Boyan Slat designed a system of floating barriers that use ocean currents to intercept plastic. The waste can then be collected and discarded with tankers. He has further refined his technology over recent years with his organisation The Ocean Cleanup. The current system makes intelligent use of natural forces such as wind, waves and sea current. These forces ensure that the catch arm flows with the wind and currents, so that he hunts behind the plastic like a gigantic pac-man. The Ocean Cleanup is working on high-quality, innovative technology. The company is a strong advocate of the open source approach for the development of this. A patent helps the organisation to keep control: it prevents other companies from copying an invention and claiming rights of use. Good IP protection enables The Ocean Cleanup to have a say in the use of its innovation and enable it to achieve maximum effect. V.O. has been an official supplier to The Ocean Cleanup since 2017. That was the year in which the organisation applied for its first patent. We helped with the drafting and submission of the application. We also support Boyan Slat and his team with future innovations in the area of intellectual property. In this way, the organisation’s innovative ideas remain available without restrictions for combatting worldwide plastic pollution. 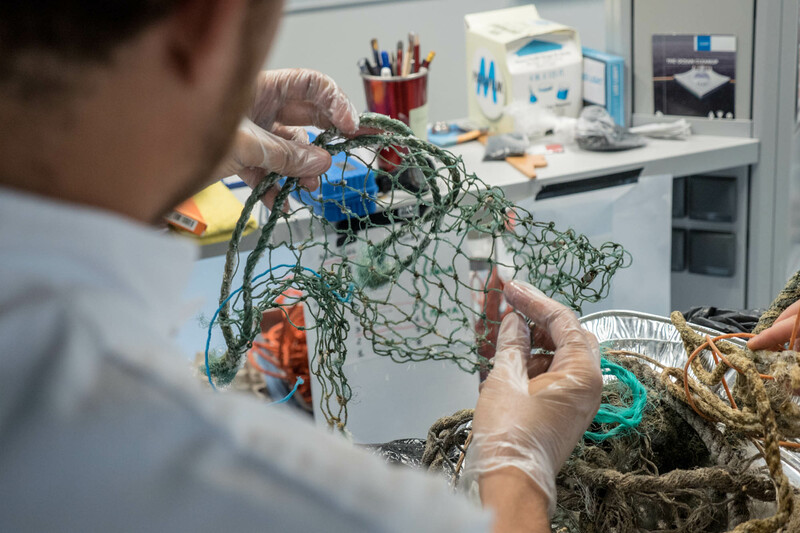 The Ocean Cleanup is carring out its first large-scale practical tests since the end of 2018. The organisation is first focusing on the so-called Great Pacific Garbage Patch. This is an area located between Hawaii and California where a lot of waste accumulates. The company believes that it will be able to remove half of the plastic waste here in only five years. This is an important step in an ambitious plan, namely the realisation of the largest clean-up operation in history - large-scale, efficient and environmentally friendly.